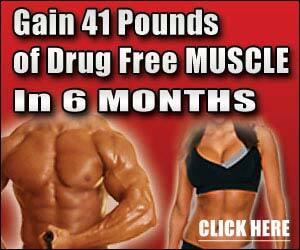 Myoshock HSP is an extreme muscle builder with heat shock activation. Key anabolic agent shocks your muscles into hyper-growth mode. breakthrough in-vitro research shows heat shock proteins (HSPs) ignite the musclebuilding process. So potent it jacks up strenght in minutes and forces extreme muscle density and fullness.